Thanks Shri thats so quick.. 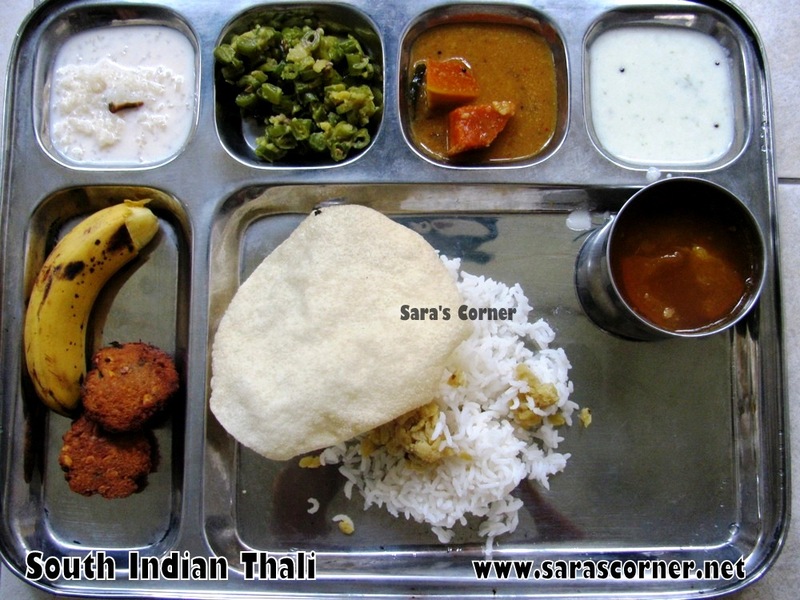 Wonderful thali, love the way you have presented..
Omg, seriously you are killing me with ur beautiful clicks,wish to finish that wonderful platter..
What type of "bean" listed in the BEAN CURRY are you referring to? A green stringbean? A mung/moong bean? I am wondering.